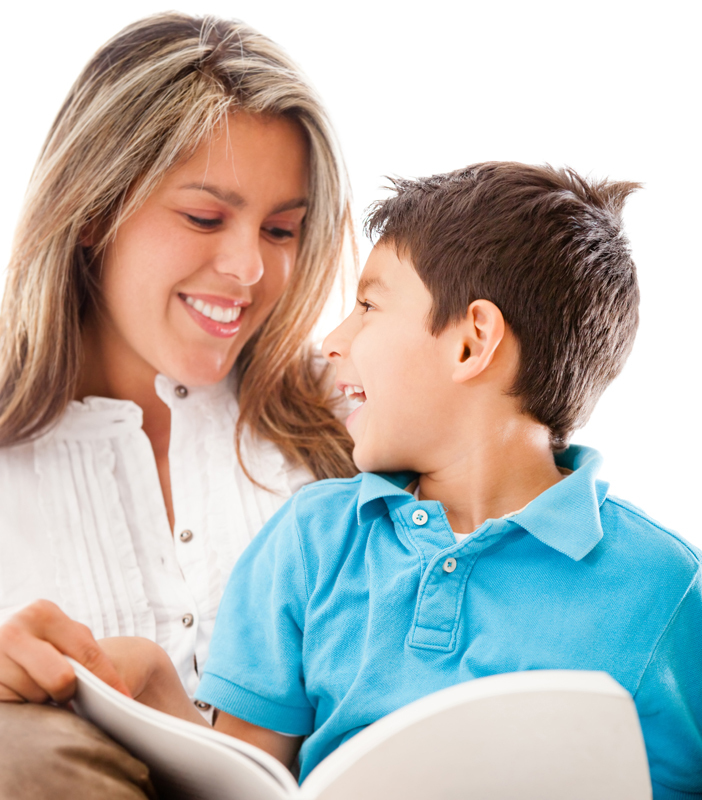 As your child is learning to read, there are several skills needed in order to achieve proficiency. One of these skills is fluency. 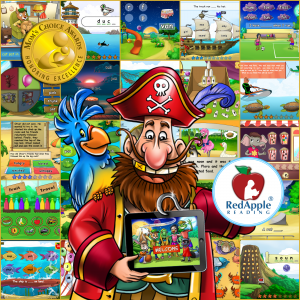 Red Apple Reading is ready to help your kiddo become a fluent reader. Check out the following suggestions for fostering fluency in your child. Fluency can be broken down into 3 components: the ability to read a passage accurately (without having to stop and decode individual words), at a reasonable pace (not too fast or too slow), and with proper expression (paying attention to punctuation). Let’s explore the different facets of fluency and how you can help your child master each one. For convenience, we’ve listed individual interventions under each component; but you’ll quickly find that these activities are beneficial for all aspects of fluency! Learning to read fluently is another key element in the reading process. In order for your kiddo to truly comprehend and enjoy what he’s reading, he needs to acquire fluency—the ability to read words and sentences accurately, at a reasonably quick pace, without the need to stop and decode individual words. 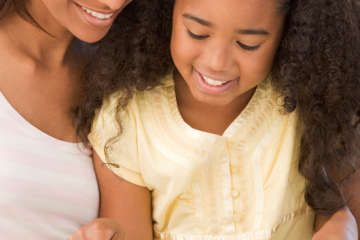 Your child’s comprehension and enjoyment of a story will increase once she achieves reading fluency. 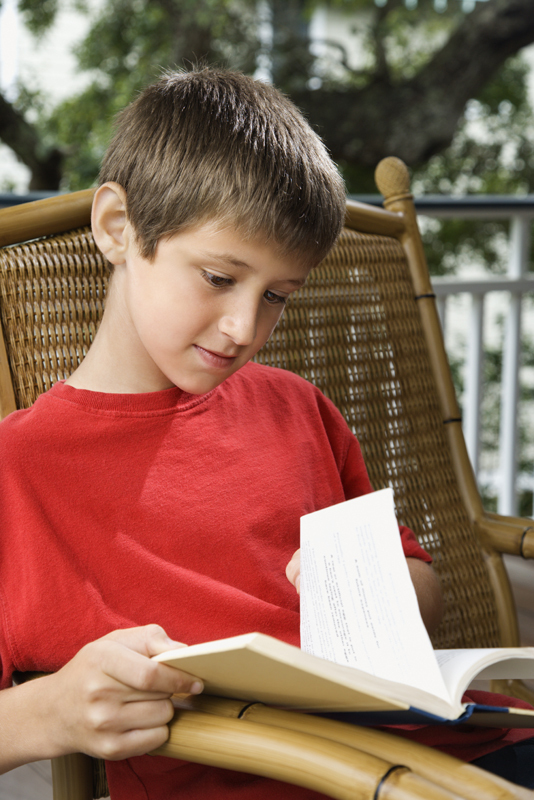 Here are some ways Red Apple Reading recommends to model fluent reading for your child. Can you imagine trying to read a good novel and having to stop to sound out every other word? How frustrating would that be? Well, that’s exactly the challenge your little one faces as he strives to become a proficient reader. In order to truly comprehend and enjoy what he’s reading, he will need to acquire fluency—the ability to read words and sentences accurately, at a reasonably quick pace, and without the need to stop to decode individual words.